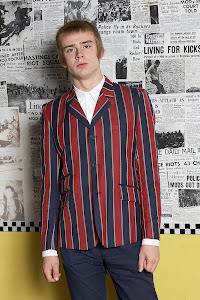 Mod Music and Fashion mag, All In Good Time features the Madcap England range again for their second issue. 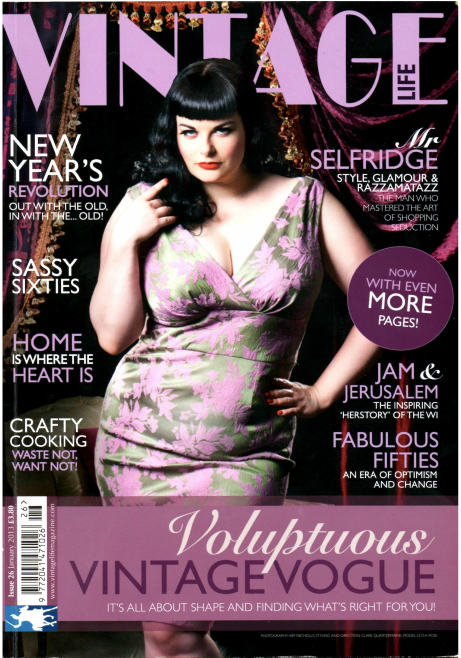 Here's Daisy wearing The Dollierocker Mod Target Dress on the cover, photographed at The Ace Cafe in London. Vintage Life Magazine used Madcap England Dollierocker Target Dress and The Chelsea Set Dress in their Sassy Sixties fashion feature. Photography by Kate Robson Photography. Click read more below to see the pic from the photoshoot which took place in Liverpool recently at the Albert Docks, Liverpool One and inside the Cavern Club.